Offering you a complete choice of products which include aluminum bronze ercual-a2 filler wire and suntech er4043 welding wire. ERCuAL-A2 aluminum bronze is the most versatile welding Filler Wire. Material will be as per AWS A5.7]. 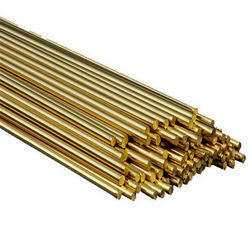 ERCuAl-A2filler metal is an intermediate-strength aluminum bronze alloy. It is excellent for building up or overlaying metal for wear and corrosion resistant surfaces. Weld deposits exhibit high mechanical properties, tensile strength, yield strength and hardness. We are a paramount organization of this domain involved in offering high-quality ER4047 Suntech Aluminium to our prestigious customers. These products are manufactured using high-grade quality metal that is sourced from reliable and trusted suppliers of the market. One can avail these products from us at leading market rates. These are used in Recompense the vibration of buses. 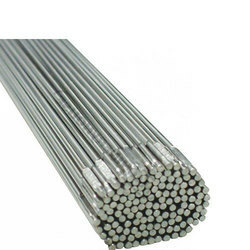 Looking for Suntech Aluminium Welding Wire ?